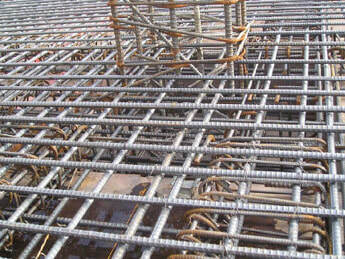 Con-Quip can also fill all of your steel and wire mesh needs on most projects. Our full-time estimator is able to provide quality estimates in a timely manner. Professional placement drawings are provided for submitting and assistance for the men in the field. 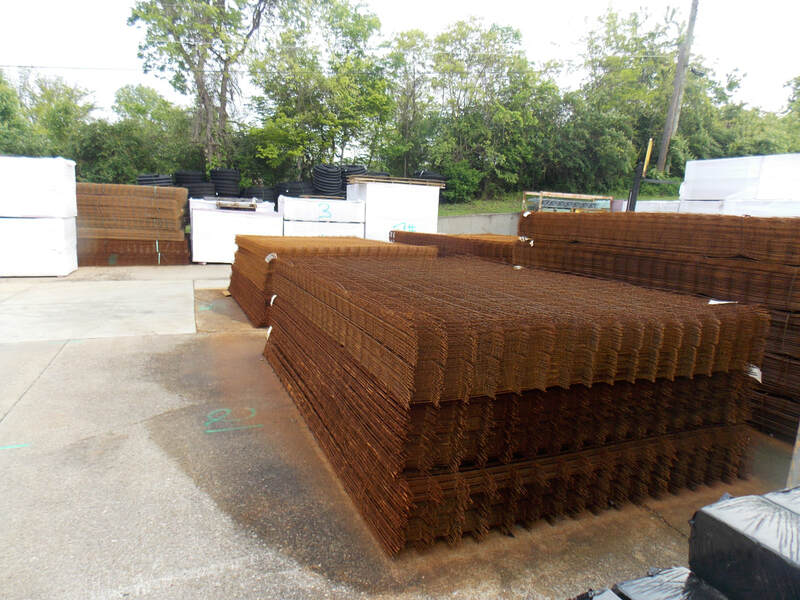 Combined with our complete product line of accessories including bar supports, chemicals, plastic, rigid insulation and tie wire, Con-Quip is one of the only companies in the state that is able to provide the customer with a complete slab package. This enables the customer to deal with one supplier eliminating multiple shipments and invoicing to the project. Con-Quip is dedicated to providing quick turnaround to meet the customer’s needs. We welcome walk-in business and sell rebar in bundle and piece quantities.